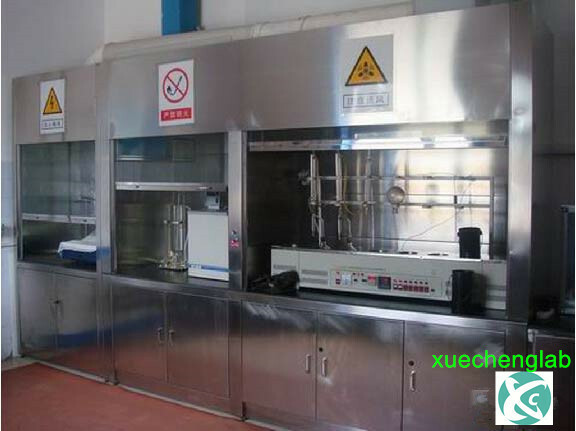 After properly connected with the laboratory ventilation system, the fume hood can effectively remove harmful gases generated during the experiment and protect the safety of the laboratory personnel. 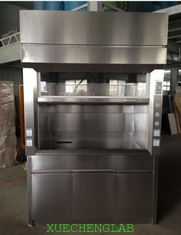 The laboratory fume hood must be equipped with a guide plate and BYPASS system to control the air flow pattern inside the hood and the air distribution at the opening. BYPASS port is provided above the fume hood door. When the door is lowered, BYPASS port is opened, allowing external air to be fed into the hood to maintain the surface wind speed, maintain the balance between the indoor ventilation system and the air consumption volume of the fume hood, and obstruct the increase of surface wind speed due to the decrease of the door, avoiding the impact on the operator. 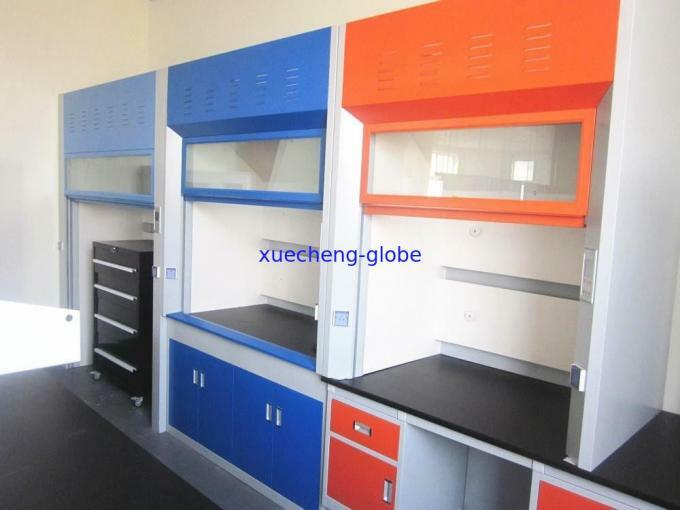 The fume hood raw material is 304 or 316L quality stainless steel sheet, thickness is greater than or equal to 1.2mm. The whole has strong corrosion resistance. 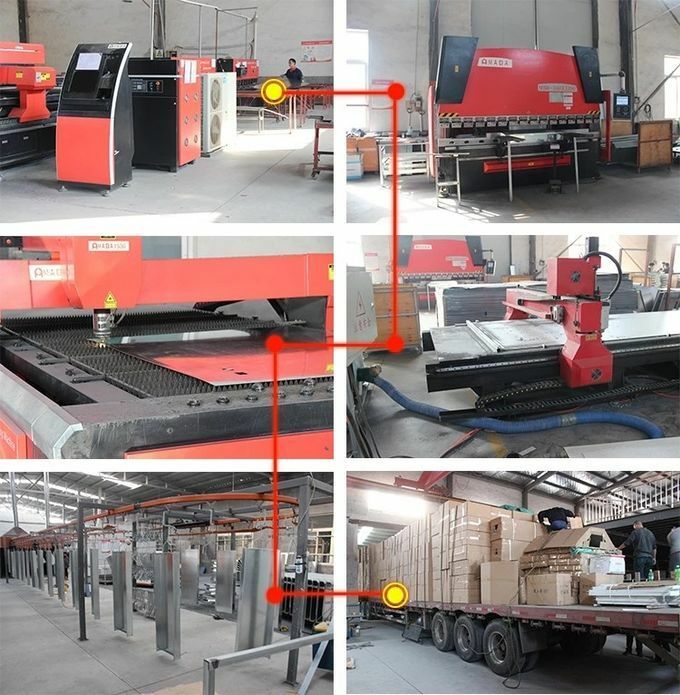 Cabinet Body(upper hood and under cabinet) : 1.2mm thick stainless steel sheet is used for bending and forming, with strong corrosion resistance. Visual Window: double suspended glass door, the material is aluminum alloy frame is inlaid with 6mm tempered glass, can be open up and down, easy to operate. Worktop: made of solid core physicochemical board or epoxy board or ceramic board. Inner Lining Panel: made of 1.2mm thick stainless steel sheet, layered (upper, middle and under), so that there is no dead angle of air exhaust in the cabinet. 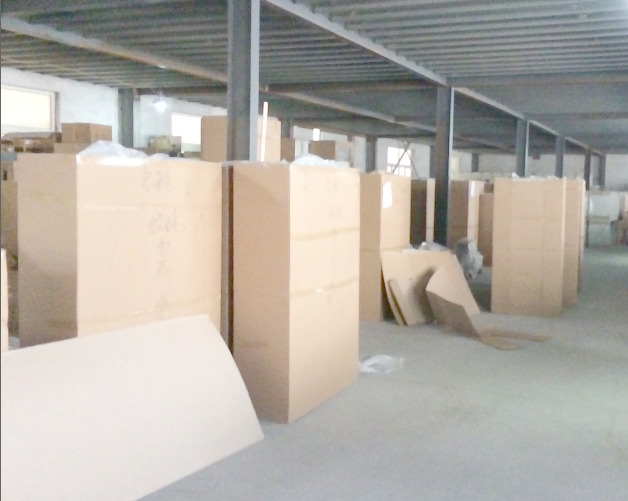 Lighting: hidden light source, 30W explosion-proof fluorescent lamp is installed on the roof, ensuring the working face not below the height standard 450LUX, not contact with the gas inside the cabinet, easy to replace. 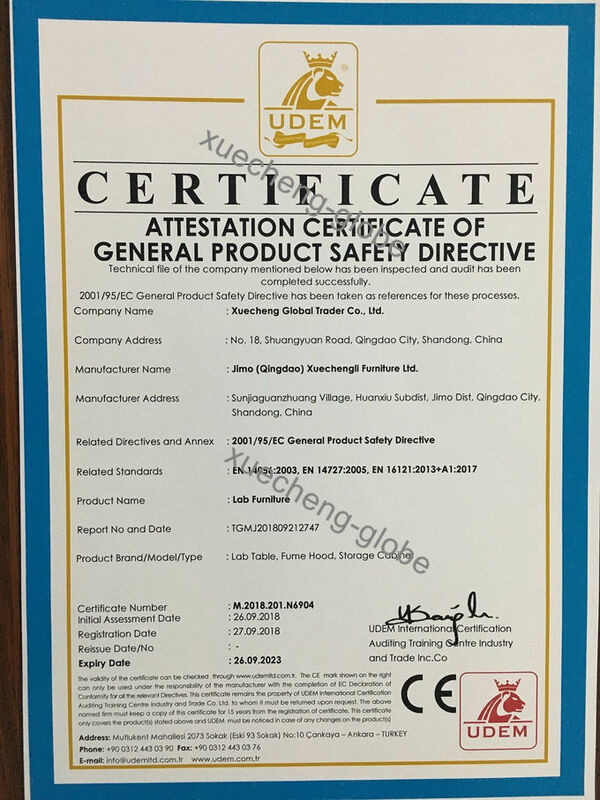 Transmission: double suspended glass door is drived by guide rail, the balance weight pulley group, steel wire cable, etc. Can be open up and down flexibly and conveniently, small noise. Operation Panel: use professionally designed tri-pole multi-function sockets 10A or 16A, with design of dustproof, acid-proof and waterproof; and equipped with leakage protection switch, effectively ensure the safety of personnel and system. Accessories: stainless steel material, strong corrosion resistance. 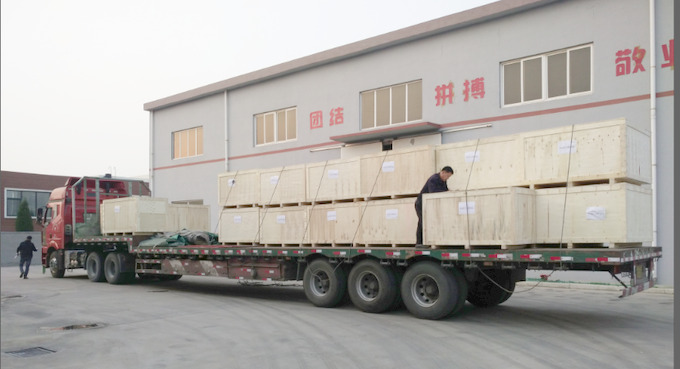 It can be customized according to the field work conditions.